Nielsen BookScan has been going for 10 years now, here in New Zealand, and we asked you to vote on your Top 20. 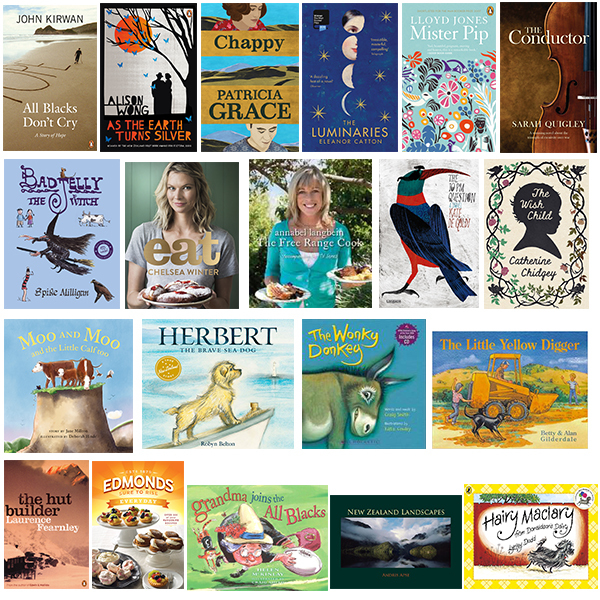 Here are the twenty books we are celebrating for NZ Bookshop Day 2018. Vote to be in the running for $500 Book Tokens. The vote link is live at www.booksellers.co.nz/votebestsellers.